Sufism has increasingly been portrayed as the more mystical and benign, if not totally separate, offspring of mainstream Islam. 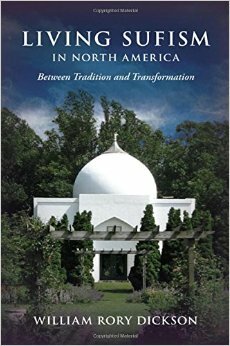 But as the new book Living Sufism in North America (SUNY Press, $80) suggests, this neat distinction doesn’t capture the diversity of Sufi groups, teachings, and practices in the U.S. Author William Rory Dickson writes that Sufism accords so much influence to its leaders and their lineage of authority (the reason his interviews focused on them rather than members) that there can be almost as many different shades of Sufism as there are leaders. 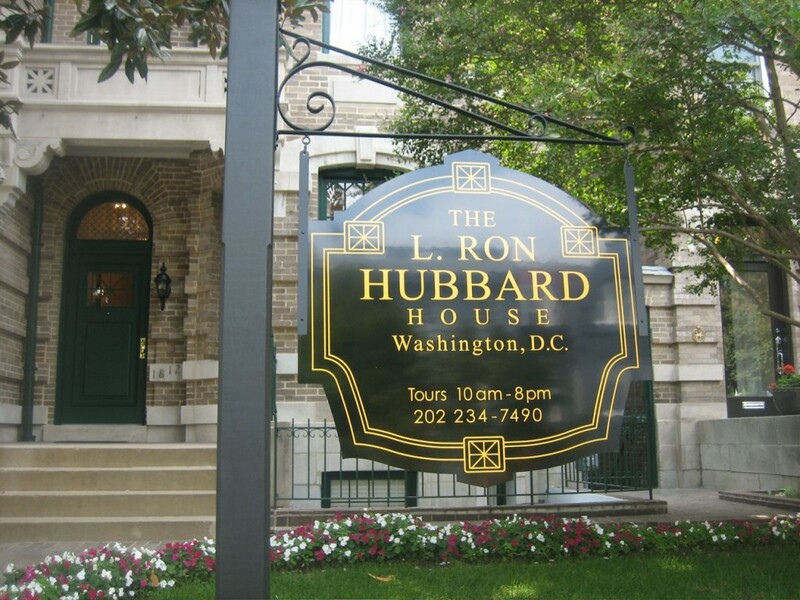 Dickson tries to dislodge other stereotypes about Sufism as well, such as the widely held view that the New Age movement has influenced a large segment of the faith in the U.S. Actually, even the most open and alternative Sufi group can remain deeply traditional in other aspects. Because the book mainly examines the ways in which Sufism has been adapted to its American context, it pays less attention to immigrant Sufi groups and Sufism’s reception and impact on the rest of American Islam. But Dickson, as suggested above, does vividly depict the unpredictable quality of Sufism in the U.S., finding Muslim traditions in the most Westernized and universalist of orders (such as those that do not require members to be Muslims) and syncretism (a statue of the Buddha, for example) in the most Islamic of orders. Religion and Politics in the European Union (Cambridge University Press, $95), by political scientist Francois Foret, provides a unique look at how and to what degree religion interacts with the new structures of governance in Europe. The book is based on the first survey of the religious beliefs of decision makers (members of the European Parliament or MEPs) in the EU. 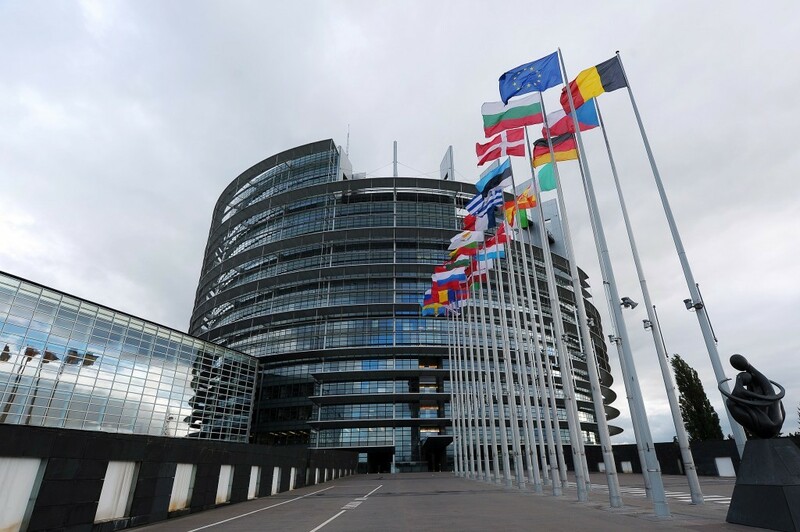 The 166 interviews, which focused on voting and policy-making patterns and affiliations of MEPs, clearly reflect the secular orientations of these leaders’ respective nations, although these political elites are found to be more secular than average Europeans. Even as Foret finds that religion does not mobilize votes or create cleavages, with few visible denominational differences (such as Catholic versus Protestant; Muslims have not gained many MEP seats yet) among these politicians, “it does inform a European founding narrative.” Religion can also mark identity boundaries, as, for instance, in the case of opposition to Islamic Turkey being admitted to a still predominantly Christian EU. Aside from the survey, the book looks at public controversies and what they say about the place of religion in the EU. 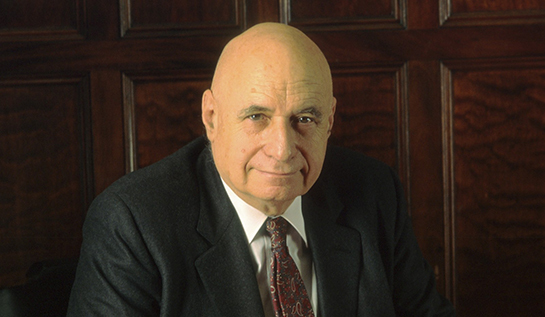 For instance, the furor over the objections of Catholic MEP Rocco Buttiglione to gay rights legislation in the EU in 2004 suggests similarities with the culture wars in the U.S. But Foret argues that the pragmatic and secular outlooks of the MEPs points more in the direction of avoidance of religious conflict and tolerance, even if there are new outbreaks of public religion that will demand EU attention. Foret acknowledges, “American hawks and Muslim extremists are prone to see the EU’s lack of assertiveness on the international stage as a consequence of its lack of spiritual values.” But he concludes that its version of “mild secularism” will continue to make the EU an exception in world politics.